★Add some super detailing touches to your 1/12 scale YZF-R1M with this set! 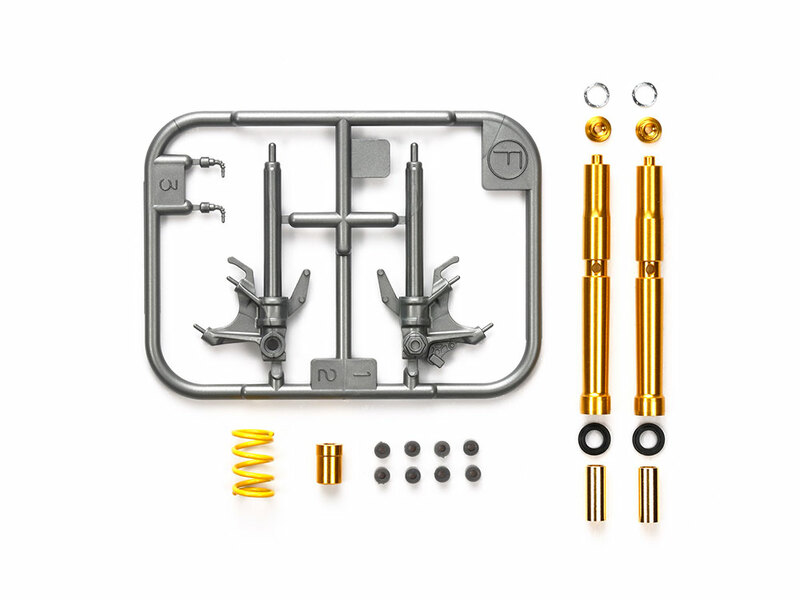 ★Includes gold color anodized outer tube, reservoir tank and fork tops, plus black anodized outer tube ends. ★For use with Item 14133 1/12 Yamaha YZF-R1M.